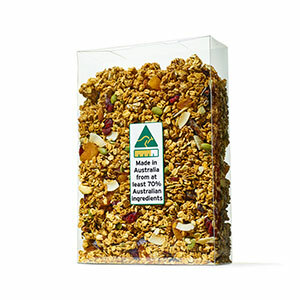 As of July 1st the Australian Government introduced new food labelling requirements to make it clearer where the products you buy are produced, grown, made or packed. These easy to understand labels will tell you at a glance where a product comes from, so you can make a clear and informed decision. Find more information here on what the new labels look like, why labels are changing and what different labels mean.